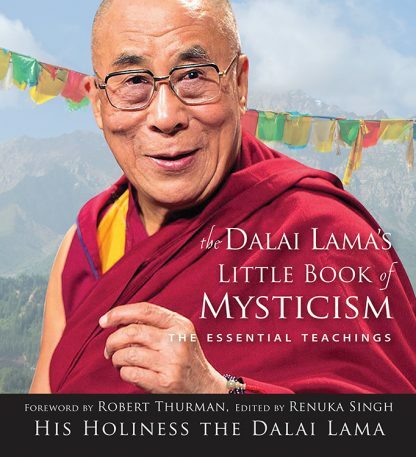 This is a book for fans of His Holiness and anyone interested in developing a rich and meaningful inner life. Renuka Singh is a professor at the Centre for the Study of Social Systems at Jawaharlal Nehru University. She has edited other Dalai Lama collections, including The Dalai Lama�s Little Book of Buddhism and The Dalai Lama�s Big Book of Happiness.